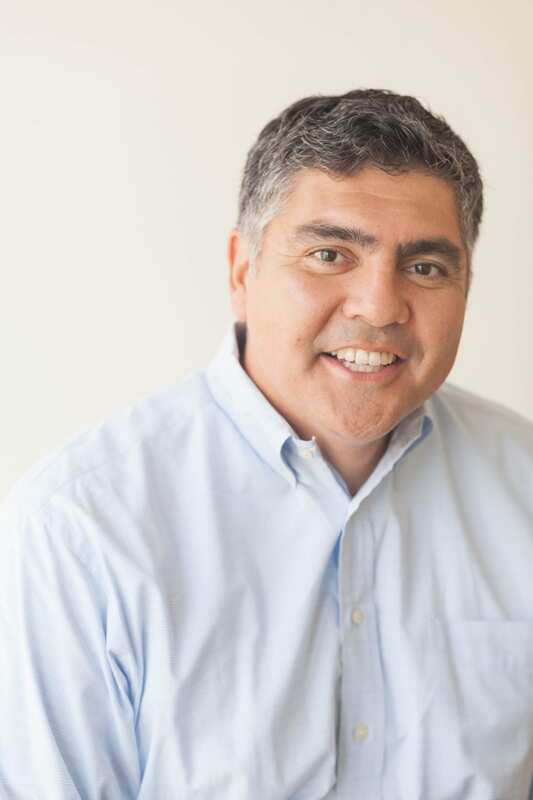 WASHINGTON (July 12, 2016) – José Luis Santos, Ph.D., vice president for higher education policy and practice at The Education Trust, issued the following statement on the Labor-HHS-Education FY17 Appropriations bill to be considered by the House Appropriations Committee tomorrow. 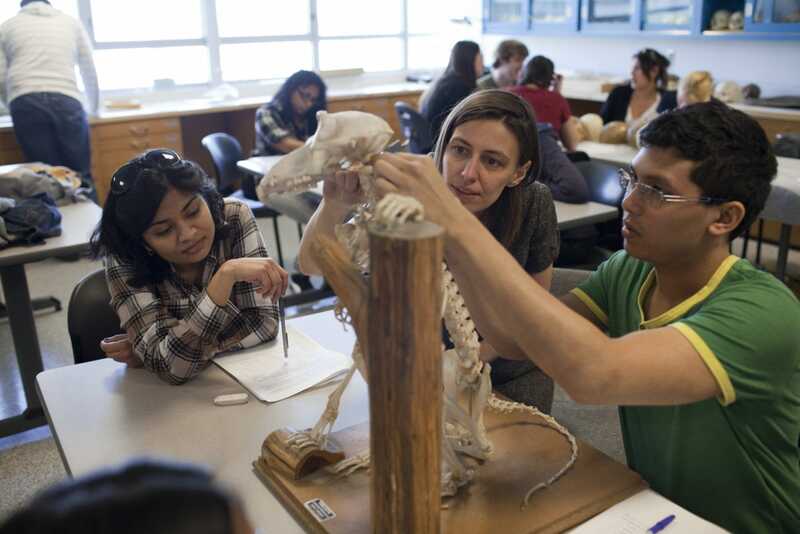 “The House Labor-HHS-Education FY17 Appropriations bill sends a clear signal that college access, affordability, and institutional quality for low-income students is not a congressional priority. “The bill cuts an alarming $1.3 billion from the Pell Grant program, taking away money that should be used to make college more affordable for our nation’s low-income students. This is absolutely the wrong direction. 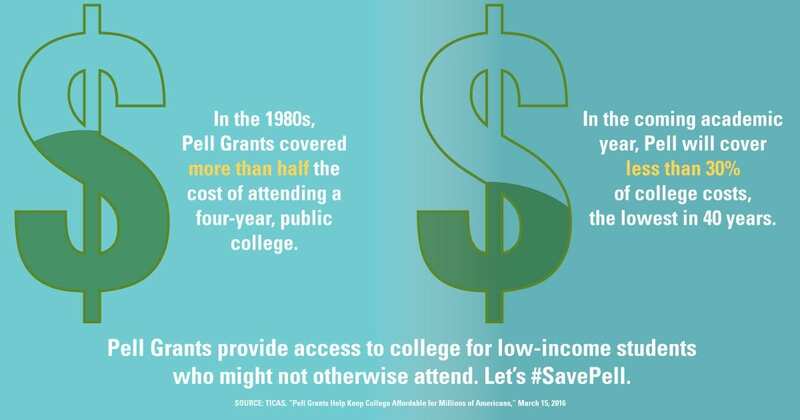 “Currently, Pell Grants barely cover one-third of the cost of attending the average four-year, public college. 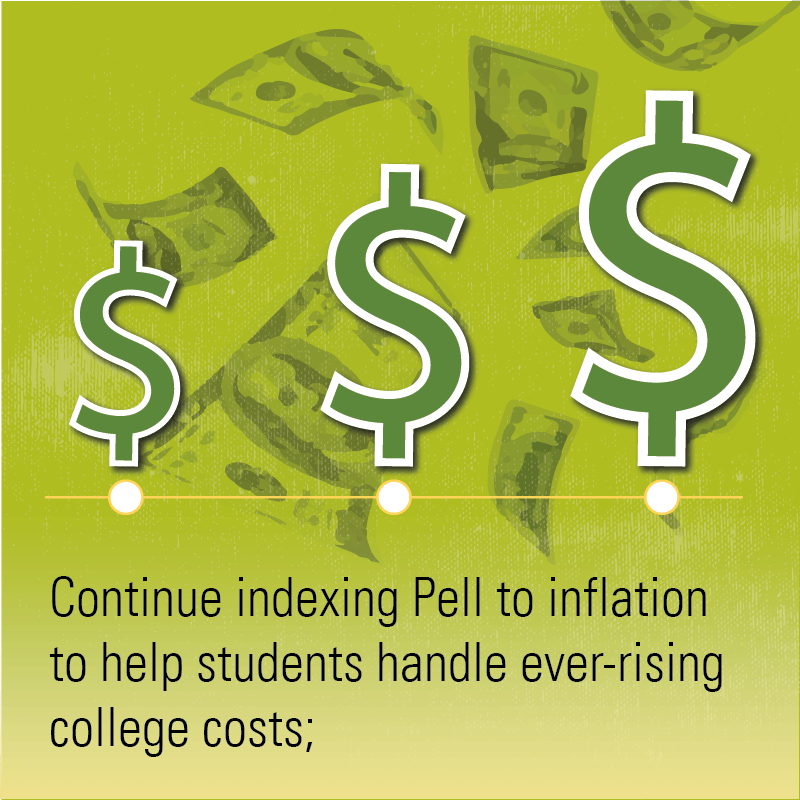 Instead of cutting these funds, legislators should focus on strengthening the Pell Grant program. “Additionally, the bill attempts to block – again – the gainful employment regulation. 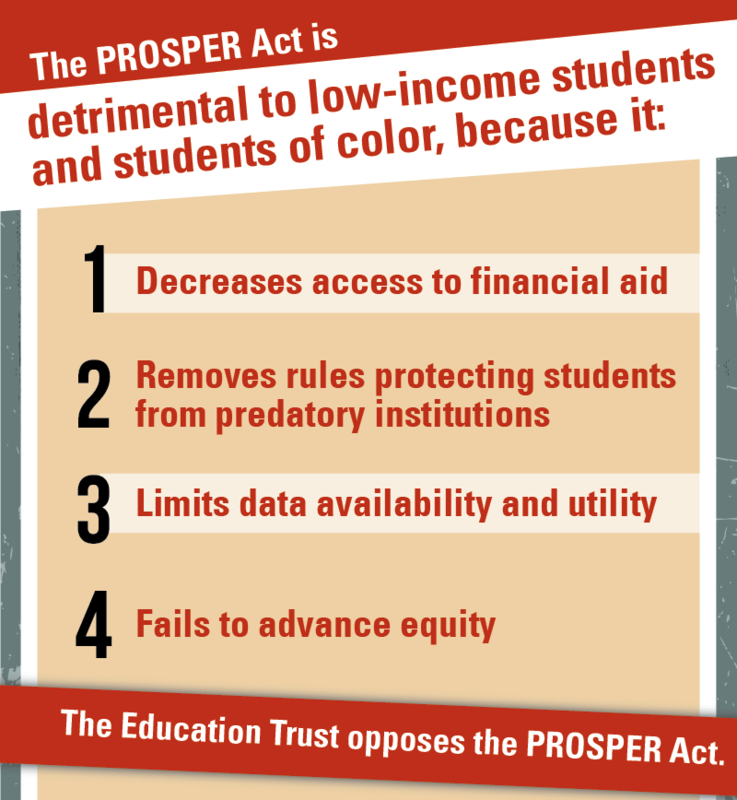 This regulation is intended to protect students from predatory career-education programs that far too frequently leave students, often students of color and low-income students, with enormous amounts of debt and meaningless credentials all while annually consuming billions of taxpayer dollars.